Registration Closed 9/1/18. Please contact mopsctkcharlotte@gmail.com for special requests. Want to be a part of MOPS/MOMSnext in 2018/2019? 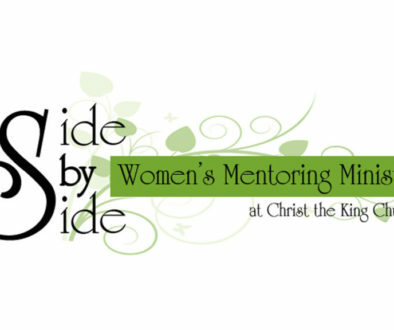 Please visit our events page at MOPS/MOMSnext – Christ the King on Facebook to see what we have planned. We welcome you to attend any of our next Moms’ Night Out or Community events. Click hereto visit our Online Events Calendar to get all the details on upcoming events. Questions? Please contact us at mopsctkcharlotte@gmail.com. MOPS/MOMSnext meets the 2nd & 4th Friday each month, September through May, 9:30am to 11:30am at Christ the King Church. MOPS stands for Mothers of Preschoolers – But don’t let that confuse you! MOPS is about meeting the needs of every mother from conception to kindergarten. Whether you’re urban, suburban, rural, stay at home, working, teen, adoptive, special needs, single or married, MOPS is for you! Being moms is what brings us together and allows us to build a community and our desire at Christ the King is to provide a place for young moms to come together and build friendships that will last a lifetime. MOPS at CtK is a missional community made up of mothers of young children that work together to build relationships and support one another in the daily joys and trails of motherhood and family life. It is a place to find friendship, community, resources, and support for you as a mother and a woman! It is a place to come together and live authentic life with one another! We invite you to come and live life with us! MOMSnext is a group for mothers of school-age kids. At CtK we believe Better Moms Make a Better World. This is true during the preschool years and beyond. As mothers enter the school years, new challenges and issues arise, but the need for community and hope remains. For this reason we offer MOMSnext, a ministry to mothers of school-age kids. The MOMSnext group at CtK is an open, accepting place for all mothers of school-age kids to experience authentic community, personal growth, practical help and spiritual hope. At MOPS/MOMSnext we are serving all moms from around our community! Our current members are from Clover, Lake Wylie, York, Fort Mill, Steele Creek, Charlotte, Gastonia, and surrounding areas. What is the vision of MOPS/MOMSnext? For this missional community, the vision is to reach out to the hundreds and thousands of unconnected moms in our area…to help provide a place where they can come and build authentic community with one another… and in the process impact not only these mothers of young children but their families as well! What is the mission of MOPS/MOMSnext? 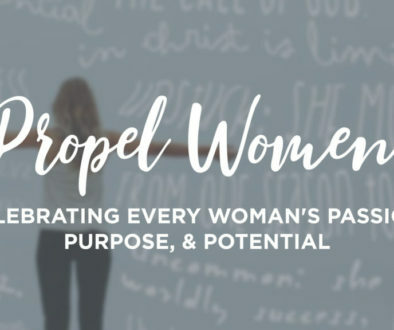 The mission of MOPS/MOMSnext is to encourage, equip, and develop every mother to realize her potential as a woman, mother and leader in the name of Jesus Christ. MOPS Kids (for children birth-kindergarten) is a preschool like setting for your children while moms are meeting. Our trained and loving MOPS Kids caregivers provide stories, crafts, and playtime with your children along with planned activities developed for social development and spiritual growth in a fun and exciting way. This program will be first come, first served, and a wait list will be used once classrooms are filled.